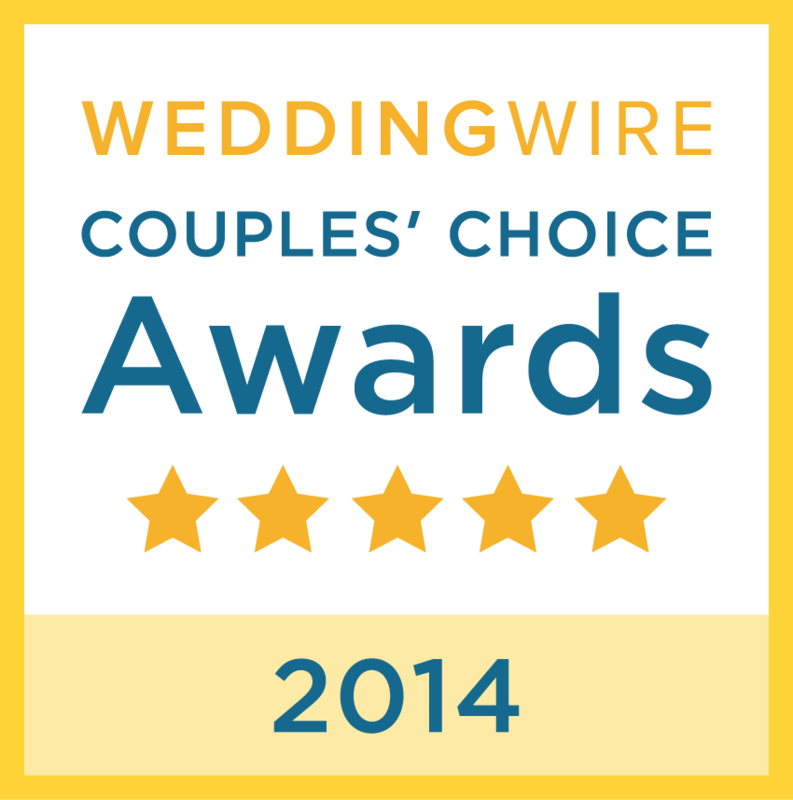 For the sixth year in a row, A Victorian Bride has won the Couples’ Choice Award from Wedding Wire! 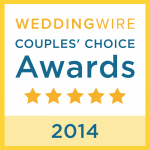 Kicking-off awards season, WeddingWire, the nation’s leading online wedding marketplace, has announced the winners of the prestigious WeddingWire Couples’ Choice Awards™ 2014. Formerly known as the Bride’s Choice Awards, this inclusive awards program recognizes the best and brightest local wedding professionals on WeddingWire. Linda Shepard of A Victorian Bride Hair and Makeup is an expert with over 25 years of professional experience with hair and make-up for brides as well as in print, stage and film. Her exceptional talent for classic style and sophisticated make-up application is second-to-none. Angel Cosmetics is an exclusive line of mineral make-up and holistic skin care from Linda Shepard made from the highest quality pigments. Also Available for Travel Inside & Outside the U.S. Some more resources to help you on your journey.